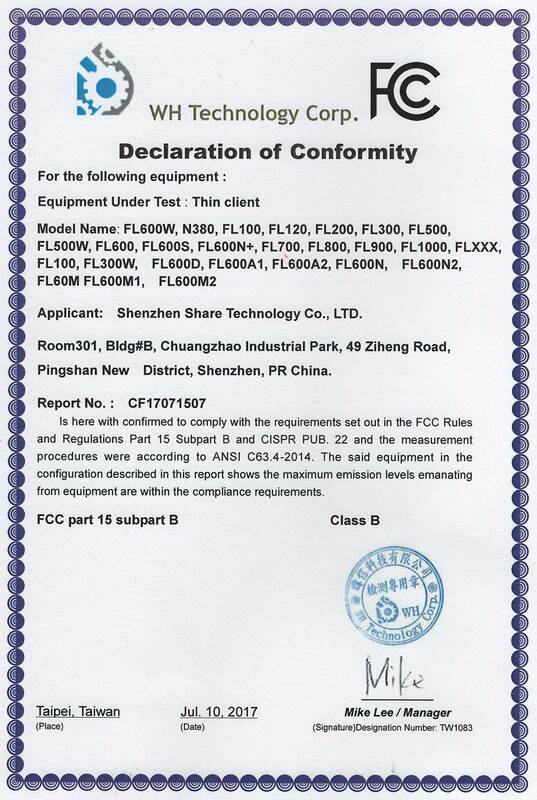 Company Overview - Shenzhen Share Technology Co., Ltd.
7YRSShenzhen Share Technology Co., Ltd.
Shenzhen Share Technology Co.,Ltd (www.share-fl.com, hereafter referred to as Share Technology) was established in 2006,located in shenzhen city of China.Being an important member of Cloud Computing Association.Share Technology are focus on R&D and manufacturing desktop virtualization & cloud terminal equipment,now Share Technology has a own automatic production line,it contains SMT machine which specialized production of cloud computer ,assembly & testing workshop.Of which,there are 12 professional engineers who specialized on software & hardware R&D,56 skilled workers and more than 20 top sales. 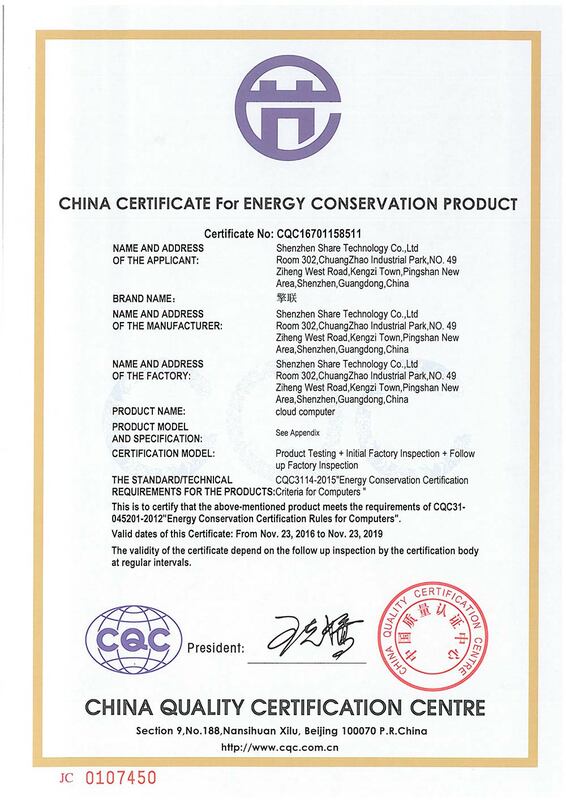 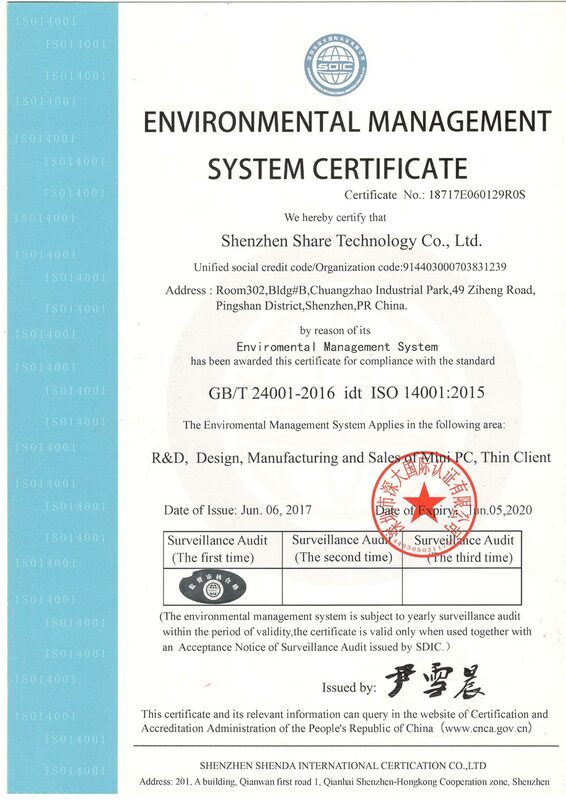 Being a professional factory which gathers researching, developing, producing and marketing together.The annual sales in 2012 has more than 200, 000 units.For Share Technology,a clear strategy of future development is the guarantee for gaining the short-term performance and fulfilling a long-term goal. 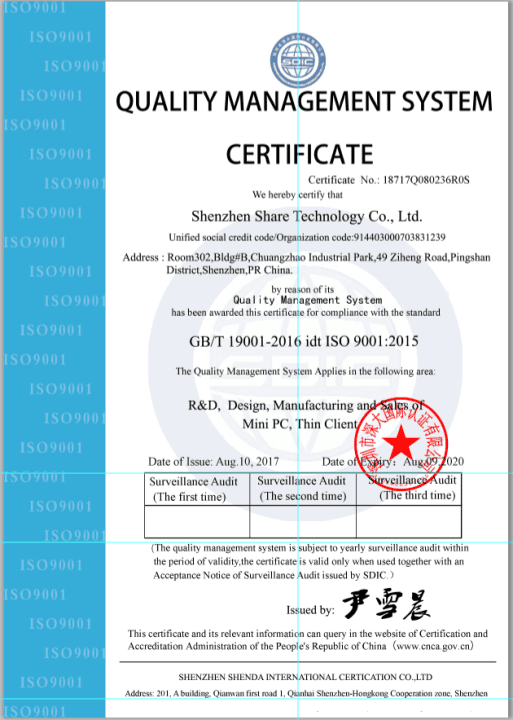 Adhering to the concept of High quality,Stability,Lower cost and a corporate culture of Down-to-earth & Happy Job,share technology develops rapidly. 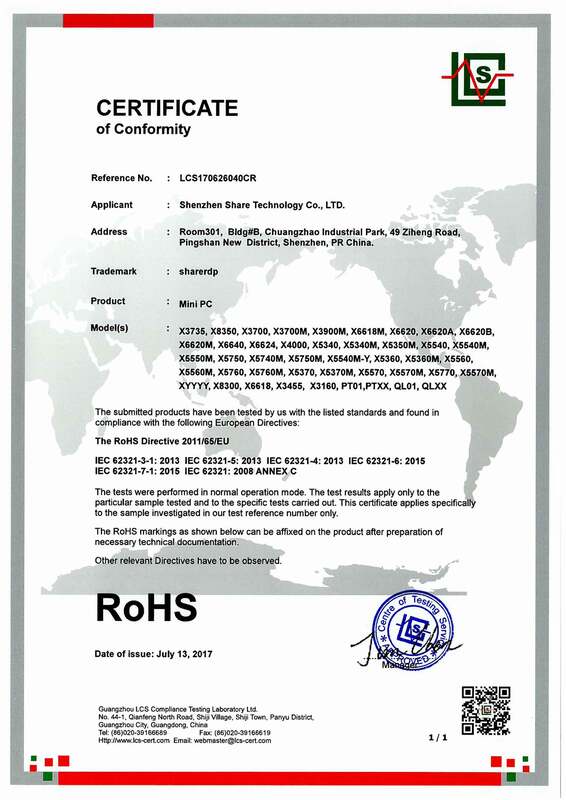 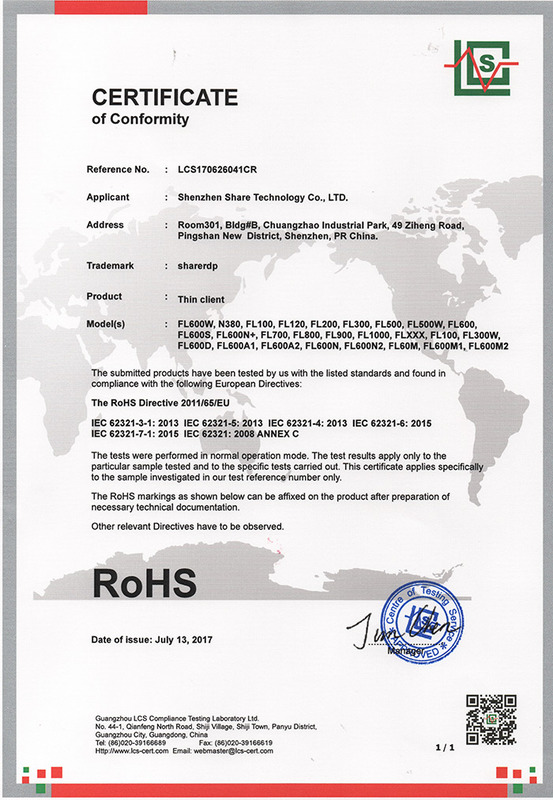 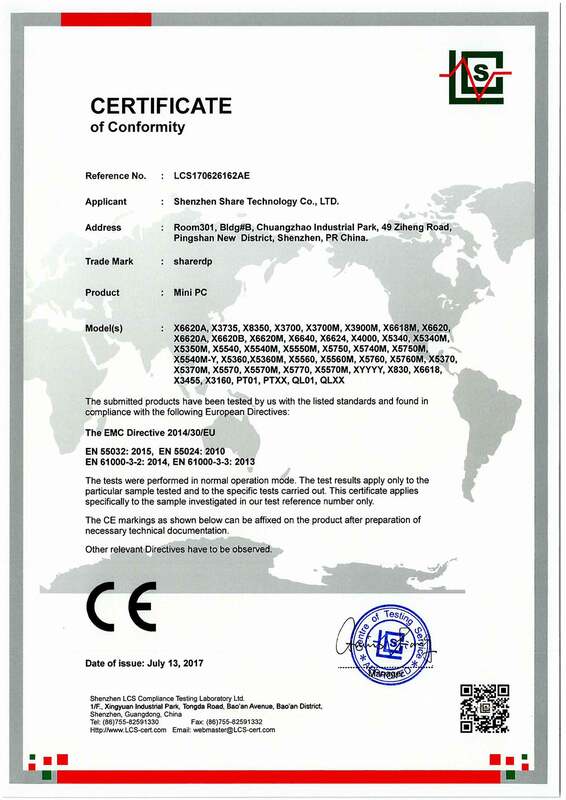 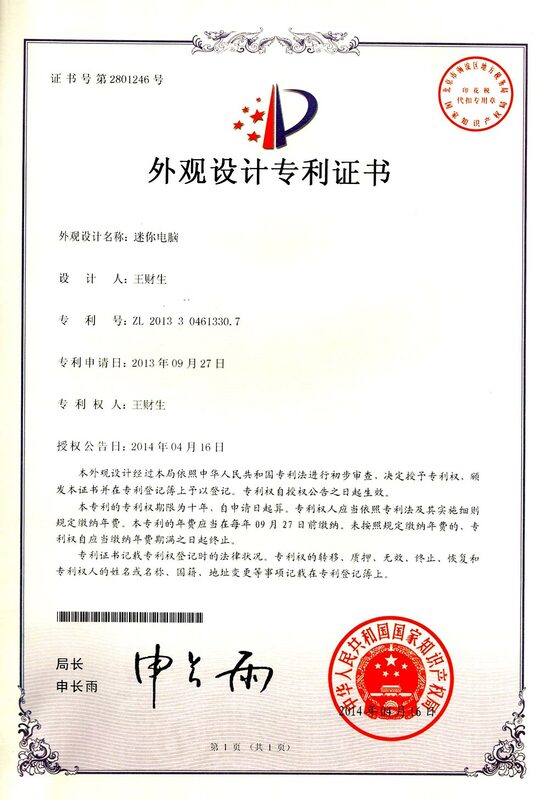 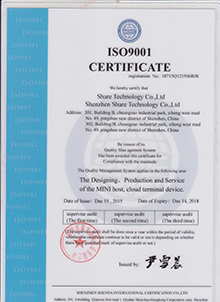 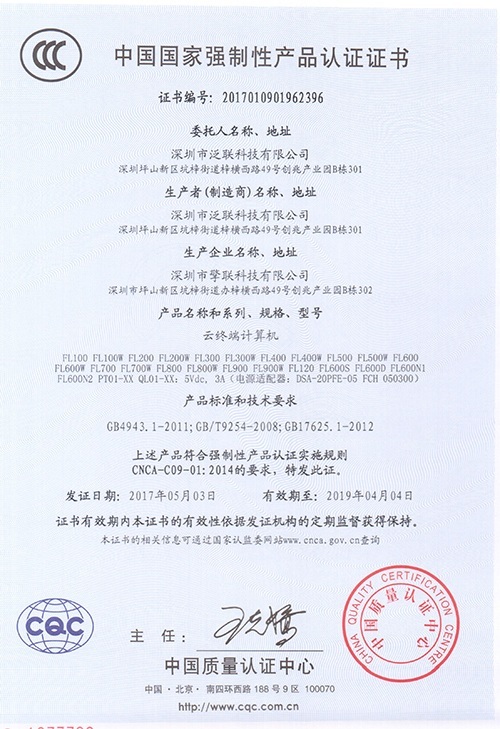 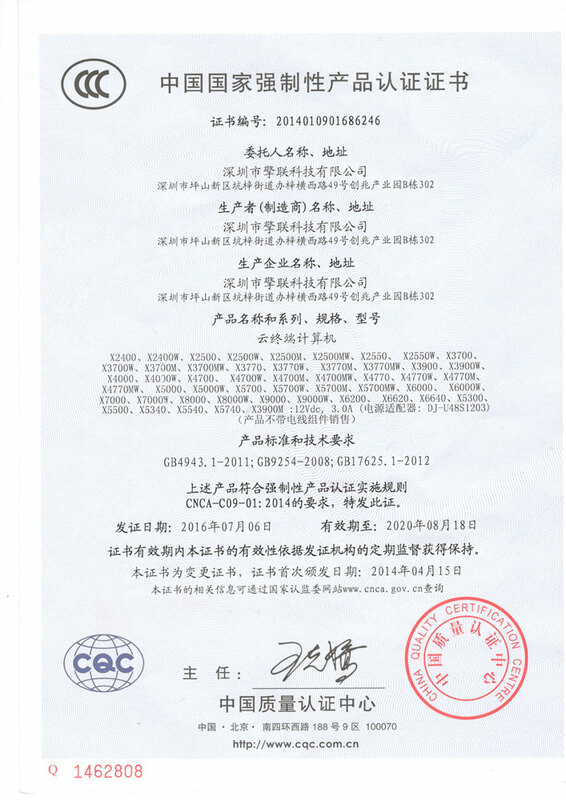 After 8 years of continuous development and innovation,now two main product-list are ARM cloud terminal & thin client with low power consumption,both achieves a number of patents and leading-edge technology in current market.Share Technology offers professionally different industries solutions , such as cloud terminal embedded educational software,hotel software,or customized cloud terminal for Call Center and Enterprise,dedicated SOP terminal for production line,etc.Of which FL series product features best performance & speed,being popular used in various fields.Share Technology offers client hardware ODM & OEM for all domestic and international IT factory or companies which are specialized in professional development of virtualization,Now Share technology provides ARM9 series,ARM11 series,A8 series,A9 series(DUAL CORE),ATOM series of smart size(12*12cm) and low-power consumption,1037U series,Operating system embedded win ce,linux,android and so on.Your requirement is the target that we are always working for.Lets share weal and woe! 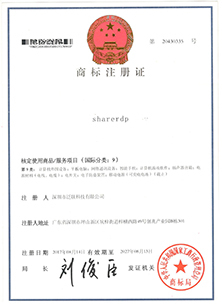 For years,Share Technology s development is closely connected to the support & encouragement of all peers and distributors in the world.Along the way,Share Technology are thankful for you.Could computing connected to the world.Share technology is professional and creative because more attentively! 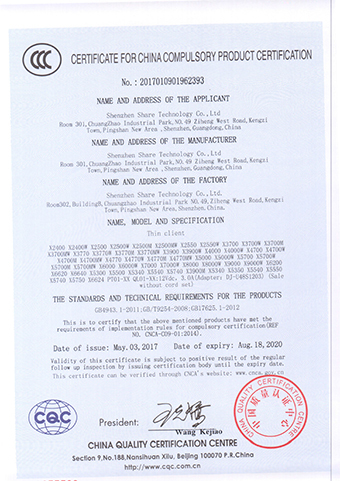 Room 301, Building B, chuangzhao Industrial park, Ziheng West Road no.49, Pingshan new district, Shenzhen, China. 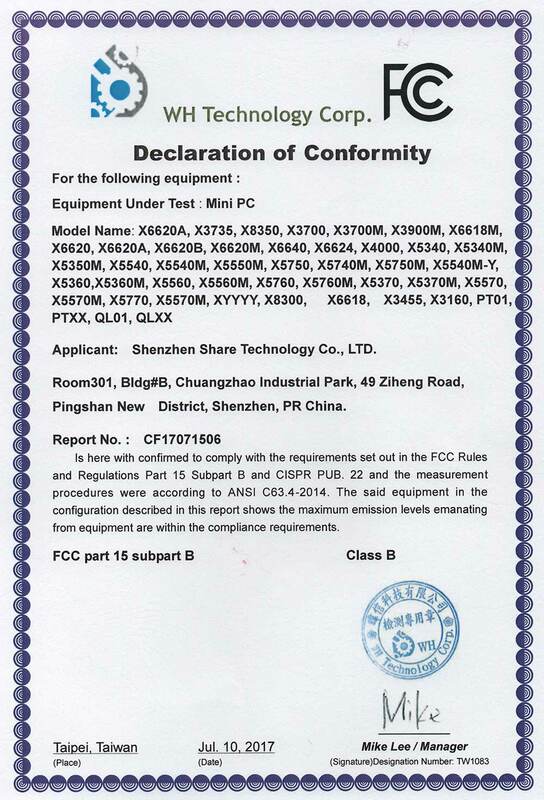 The quality Management System applies in designing and manufacturing of mini pc and cloud terminal devices.